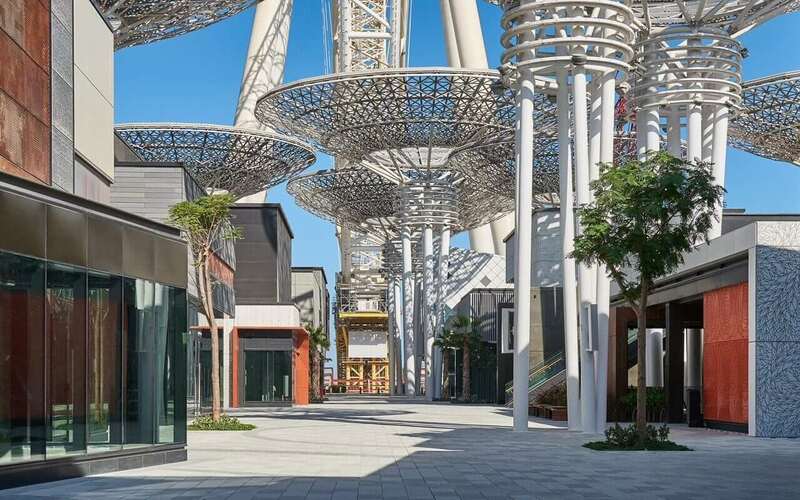 AFS supplied 1080 aluminium panels for the new Bluewaters Island in Dubai. The man made island is in front of the Jumeirah Beach Residences. AFS has supplied aluminum laser cut and powder coated panels. The mushrooms are next to luxury apartments. They’re used to protect people against the sun and for aesthetic feature. 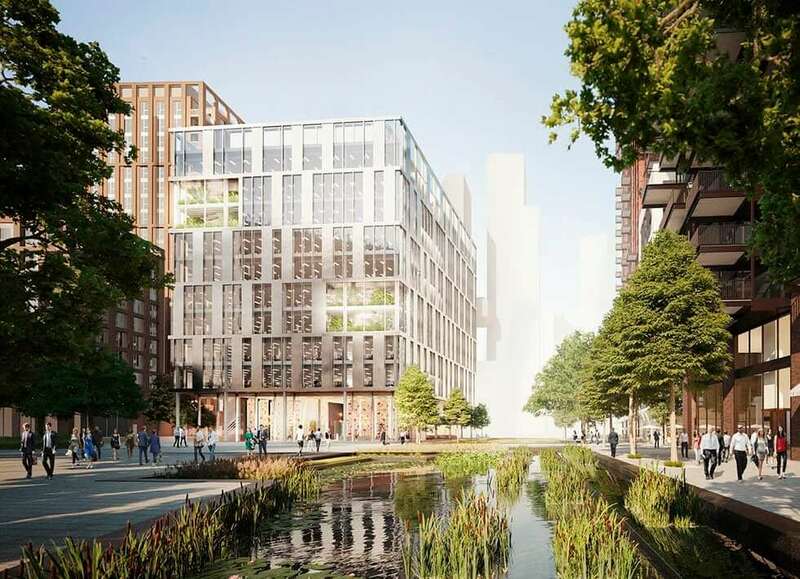 Opposite the site of the new US Embassy Building, and with the first sky pool in London, AFS International will supply 4500m2 of specially designed stainless steel honeycomb panels with a linen finish for the Embassy Gardens project. The building designed by PLP Architecture in London. The specified finish called for enamelling. The complexity of the design asked for a engineered cladding system that could follow the shape of building, curved and twisted. 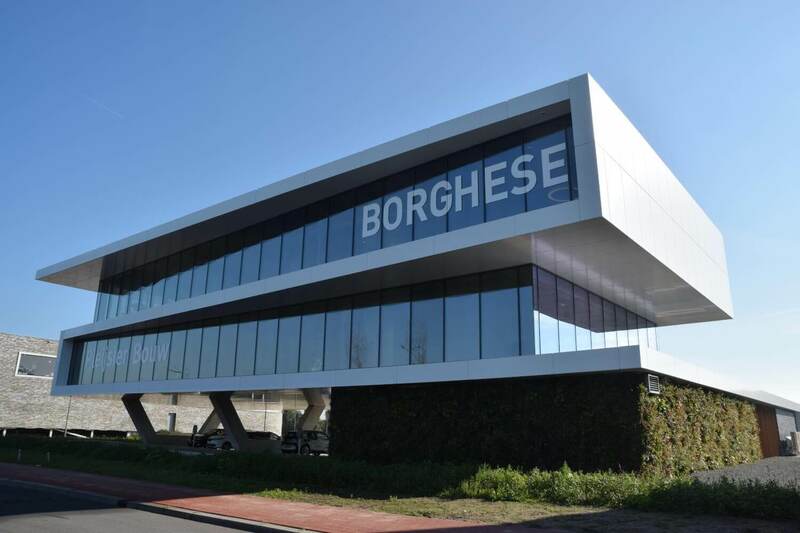 New office for Borghese Real Estate/ Pleijser bouw in Nijkerk, The Netherlands. AFS International will supply aluminium Q-Basic panels. In total 1680m2 of white honeycomb panels. Large spans with easy subconstruction are the advantages of a honeycomb system for a building like this. Very special aluminium Q-Solid panels on top of an old bunker. 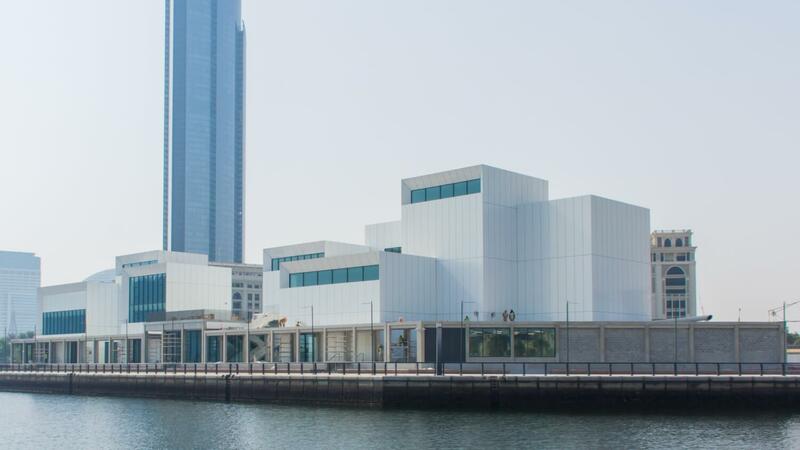 AFS International has been awarded the supply of the aluminium facade for the Jameel Art Centre Project in Dubai. 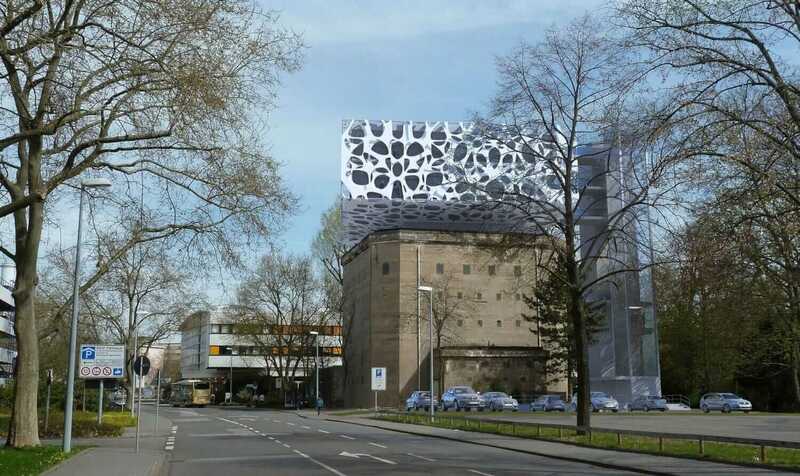 Together with the architect firm Studioninedots, AFS International created a special ventilated facade. 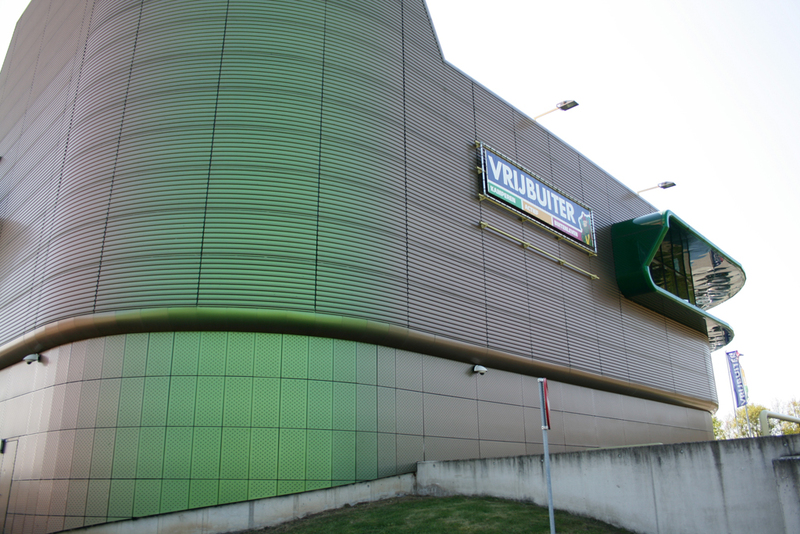 The facade consist out of aluminium honeycomb panels together with aluminium extruded and anodized box louvres. 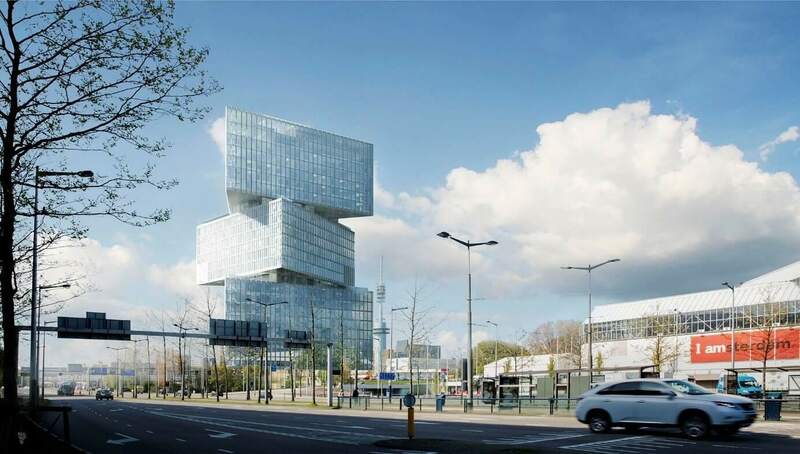 The project is located in Amsterdam in The Netherlands. 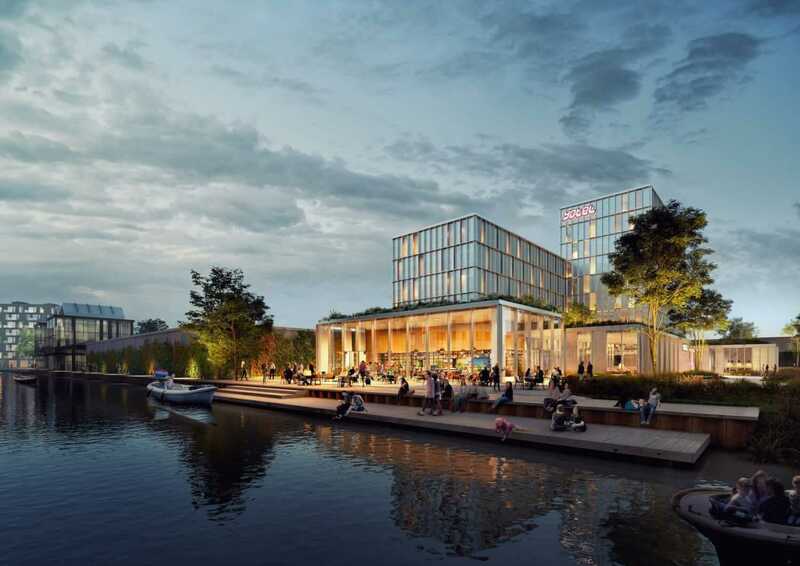 AFS International has been awarded for the supply of a new iconic hotel in Amsterdam. This will be the second largest hotel of the Benelux. AFS international will supply aluminium honeycomb panels for the 2nd, 11th and 18th floor. The honeycomb panels were the only acceptable product that achieved the requested wind loads and aesthetic features of the architect. 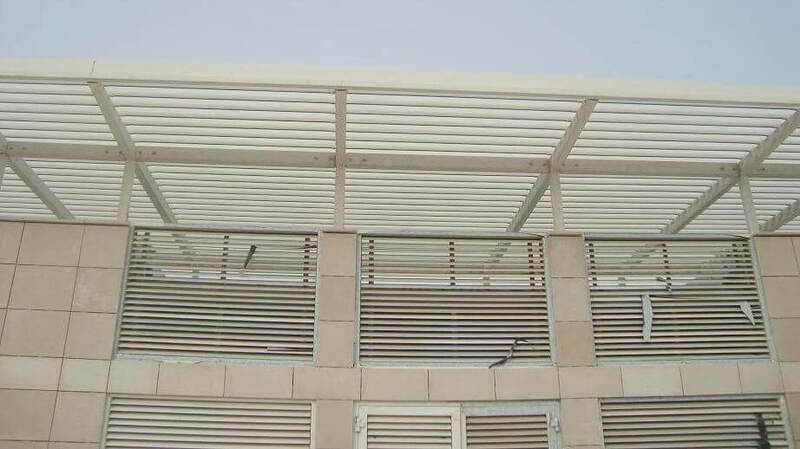 AFS International supplied sinusoidal perforated aluminium panels. The perforation of the panels are horizontally and vertically in line over the complete building. The aluminium panels got a bronze anodized finish. The project is located in Greenwich in London. 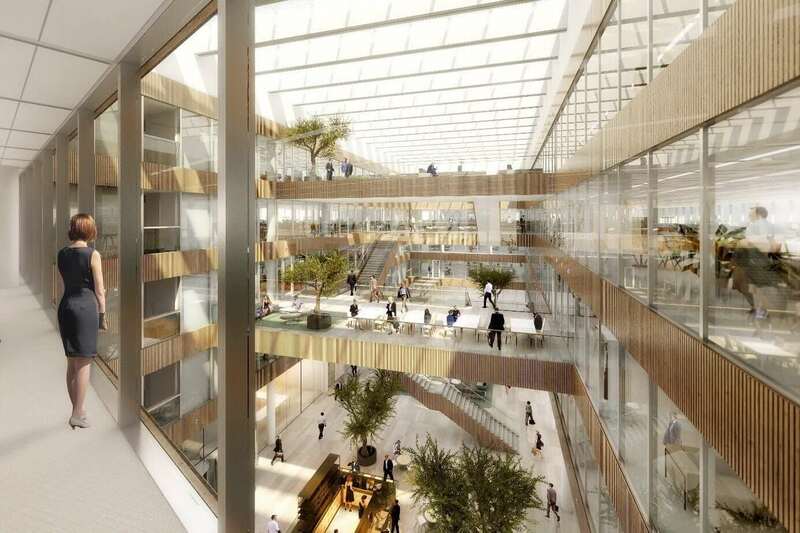 AFS International will supply 630m2 of Q-Linex panels with an aluminium honeycomb backing for a new of the ING Bank in Amsterdam. The aluminium Q-Linex panels are anodized. The panels will be installed as a ceiling in the atrium. Architect of the project is Benthem Crouwel Architects and the client is G&S Vastgoed. AFS International designed and manufactured special aluminium panels for the extension of the Johan Cruijff Arena. The panels are 3D curved and twisted. Afterwards all the panels are powder coated. The architect was very happy with the special solution and quality of the panels AFS International supplied for this amazing project. AFS International supplied a special designed honeycomb panel in combination with a sandwich panel for Vrijbuiter Roermond. The color of the buildings changes from green to red while walking next to the building. The products were installed by TH Bartels, and the project is located in Roermond, The Netherlands. 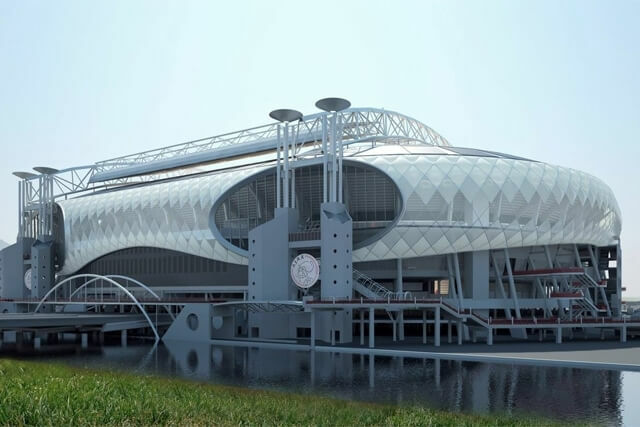 The total size of the project is 4100 M2, 3000 M2 ribbed panel and 1100 M2 nap panel. 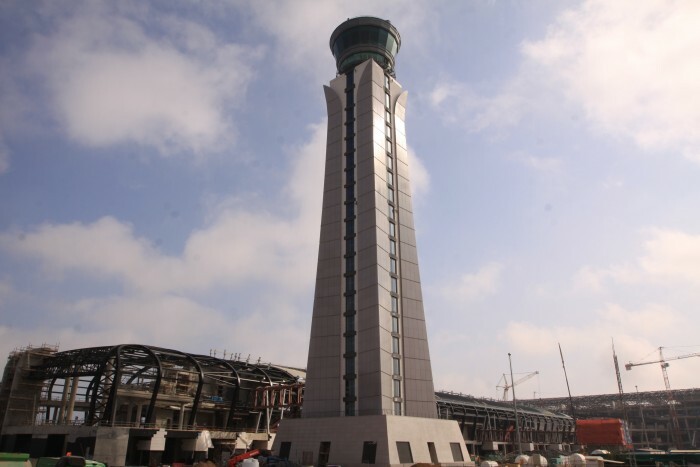 AFS International supplied the Q-SLC 126 louvre system for the Lusail car park. The 4 car parks are located in Doha, Qatar. The Q-SLC 126 system protects the cars against the sun and the heat. The system was installed by SASCA and the architects were Diwan Architects and QDVC. Over 2000 people can park their car in Lusail car park. The Liemers College Landeweer is a school located in The Netherlands. AFS International has supplied a Q-Linex system, it was installed by Colpro BV. LIAG Architects en Bouwadviseurswere the architect of the school. The system upgrades the building. Q-Airwing system upgrades the building and protects it against the sun and heat. Please contact us if you have any question regarding AFS International products, services or organization. 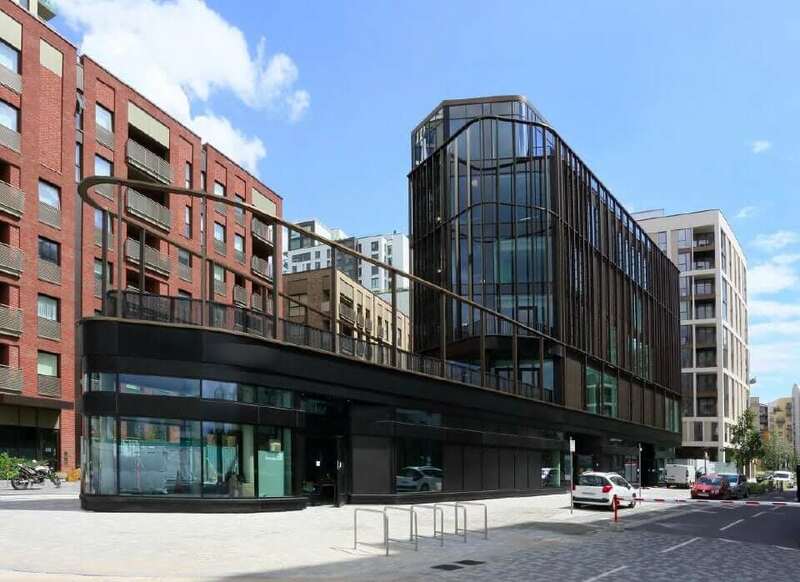 AFS International B.V. supports architects and designers worldwide to develop and produce innovative, high-end architectural facade cladding systems. We develop different cladding systems and products such as: architectural louvre systems, architectural panels and architectural facade systems. We support architects and designers from conceptual design to actual implementation. AFS International B.V. cooperates with partners and contributes experience and work towards solutions that emphasise the unique character of a building. Our architectural facade and louvre systems can be built in a combination of stainless steel, aluminium, zinc, copper and titanium. AFS International B.V. also offers Fire Rated Aluminium Cladding. Fire rated cladding panels tested on fire situations. AFS International B.V. also supports different sizes, shapes and gauges. For more information view our Facade & Cladding information overview.